A festival of melted cheese & toasted bread. Melt N' Toast showcases the Capital Region's culinary and craft beverage landscape, featuring the creativity of local food vendors paired with regional craft beverage producers. 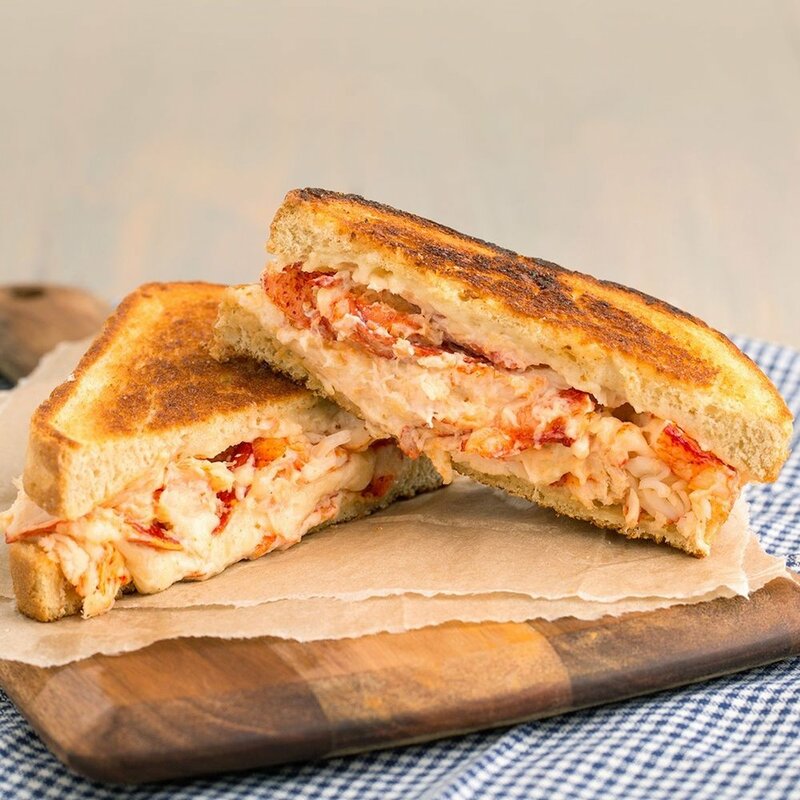 Whether it's stacked with classic or artisan ingredients, the combinations are endless, and everyone has their own way of enjoying a grilled cheese sandwich. Come taste delicious chefs' choice grilled cheese creations, paired with a featured local craft beverage selection, and vote for your best Melt N' Toast combo. Also be ready to Melt N' Groove with music by DJ TRUMASTR and photos by Snappy Booth. It is estimated that a quarter of life’s pleasurable moments involve cheese in some capacity. - Ten samples of any grilled cheese sandwich (quarter sandwiches). - Entry to one (1) session) of Melt N' Toast 2018 with a souvenir glass. - Unlimited samples of any grilled cheese sandwich (quarter sandwiches). - Unlimited drinks at an open bar with local craft beer, wine & cider. This is a day worth melting for, So Tickets go fast! Interested in grilling it up with us? At Melt N' Toast, chefs demonstrate their talents and regional businesses can engage new audiences. For more information on vending at Melt N' Toast, contact us at meltntoastny@gmail.com. Vendors will be included in all marketing materials. If you are interested in being a Melt N' Toast food vendor, we ask that you are prepared to provide enough food samples to attendees. Every Melt N' Toast vendor will be able to participate in a friendly-duel for Judge’s Cheese and People’s Cheese. Share moments with the people you love with Snappy Booth, a modern photo booth offering high-quality photos, videos, GIFs, that can be easily shared with social media. Inspired by the classic sounds of Jazz, Funk, Hip Hop, R&B and Soul, DJ Trumastr’s skill on the decks knows no limit and neither should you on the dance floor! It takes more than toast to make a grilled cheese. Q1. How much are tickets? $30 for Early Bird GA special, $35 for General Admission, $60 for Early Bird VIP special, $70 for VIP. Q2. Will tickets be available to purchase on-site? Yes, tickets may be purchased at the door if available. Q3. What’s Included in the ticket purchase? Every ticket purchase includes one entry to Melt N' Toast and a souvenir glass. GA tickets are allowed one free drink token and 10 food samples. VIP tickets have open bar and unlimited food samples. Q4. Where is the event located? Q5. What are the hours for the event? The event will take place from 11am to 2pm and 3pm to 6pm. Q6. Will there be parking available? Q7. Are children allowed to attend? No, this event will only allow attendees 21 and over. Q8. Will ID be required? Yes, government-issued IDs will be checked at the entry of the event. Q9. Is the food safe from food allergens? Food may contain common allergens (peanuts, soy, dairy, etc. ), it’s always best to ask vendors on the ingredients used in food preparation in case you have food allergies. No, all ticket sales are final. In the event that you are unable to attend you may pass your ticket along to someone else to enjoy in your place. This event is an indoor event so it will go on rain or shine. This event is a 21+ event - No ID, no entry.